What is a Green Belt in Six Sigma? Are My Employees Ready? Every business works hard to differentiate themselves from their competition. A company also wants to find ways to make their business better to improve itself and keep loyal customers coming back repeatedly. 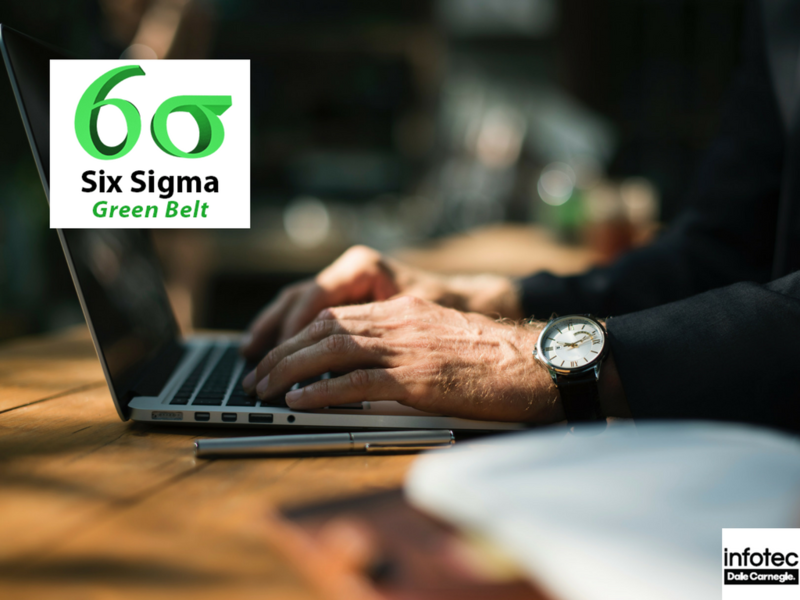 Read more about What is a Green Belt in Six Sigma? Are My Employees Ready? How Can Six Sigma Be Beneficial to an IT Project? Any organization or business would want to improve the capability of their business processes. To do this, it needs a suitable tool that will ensure they get the desired results. 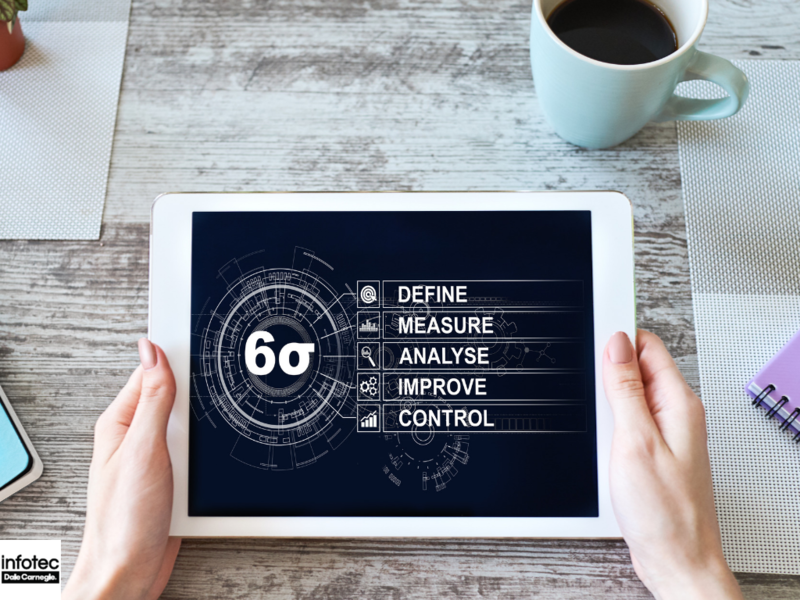 Six-sigma is an approach, a methodology and a discipline that enhances reduction or elimination of defects involved in manufacturing and transactional processes. It does this by trying to drive towards six deviations about the nearest specific limits and the mean. 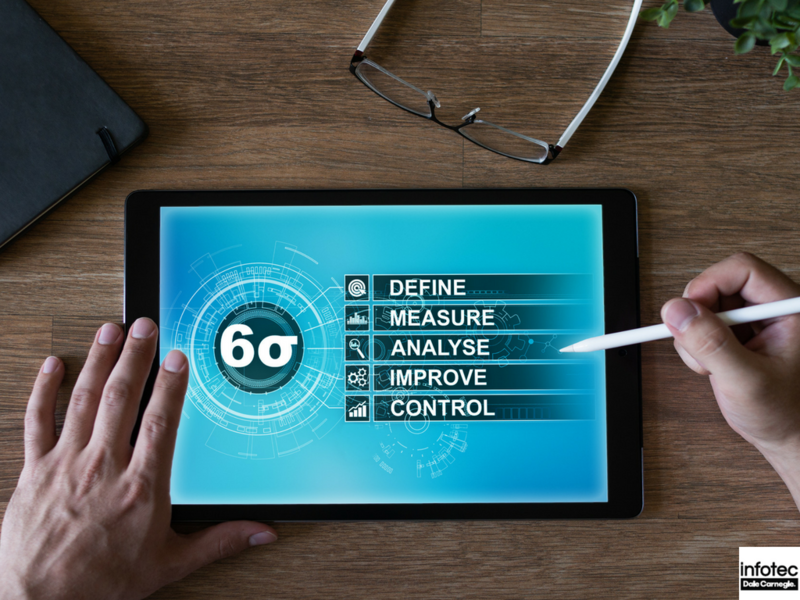 Read more about How Can Six Sigma Be Beneficial to an IT Project? Six Sigma Green Belt Training: Are Your Employees Ready for the Next Step? Business profits don’t always come from more sales. Often, lower production costs are just as effective as raising customer pricing. In our automated age, many business owners have a hard time deciding on the best way to increase productivity without lowering employee job satisfaction. Read more about Six Sigma Green Belt Training: Are Your Employees Ready for the Next Step? 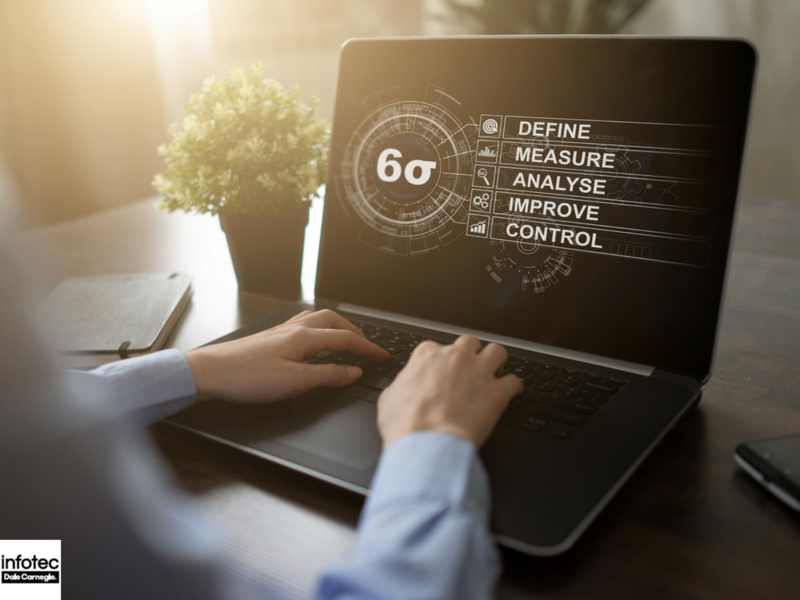 Six Sigma Training: How Can It Help My Business? All businesses are something of a gamble. You can work hard and chase all the right opportunities, but obstacles are part of the nature of life. The successful understand and anticipate problems by implementing the right business tools and strategies that will help them overcome hiccups and stay the course for long-term business success. Read more about Six Sigma Training: How Can It Help My Business? Six Sigma Green Belt Training: When Are Your Employees Ready to Become Green Belts? When there is a project to be undertaken by employees, it becomes necessary to ensure that there is proficiency and success in each unit of the project. Green belt training ensures the proper implementation and positive outcome of the project. This is unlike introductory six-sigma training, which focuses on the key roles in a project’s success thereby lacking the ‘Do It’ perspective. Read more about Six Sigma Green Belt Training: When Are Your Employees Ready to Become Green Belts? 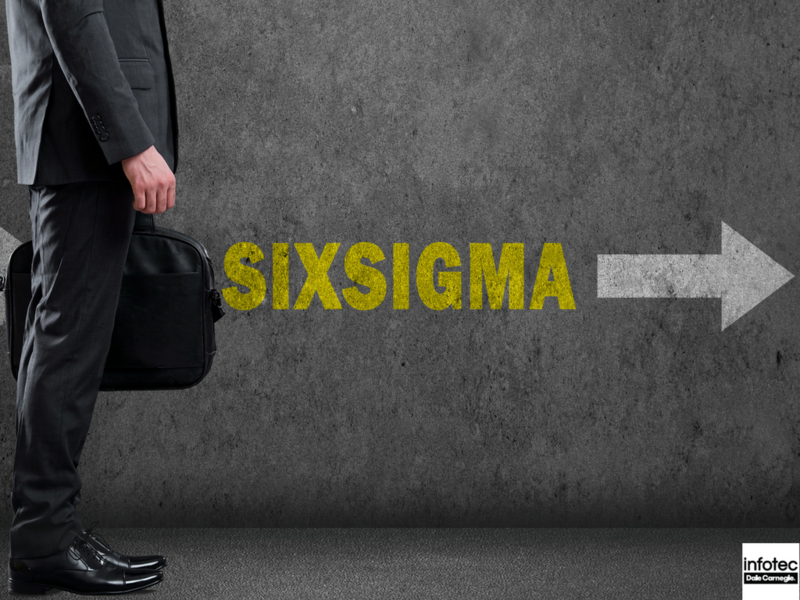 What is Six Sigma Certification? The fast pace at which the world is changing has had a major effect on how businesses operate. For one, globalization has contributed to the sharp growth of companies around the world. This phenomenon increased the customer base of companies, boosted revenues and resulted in large corporations. With so many people and processes to manage, this is where the Six Sigma method comes in. 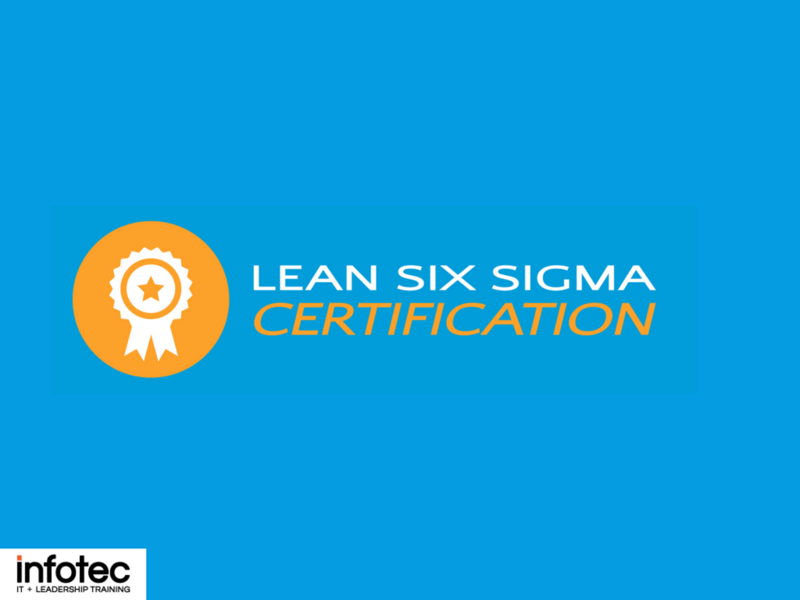 Read more about What is Six Sigma Certification?